It's not quite the same as waiting for Santa Claus, but Ottawa's mayor and councillors are hoping today's Ontario budget will bring them one key gift: money for transit projects. 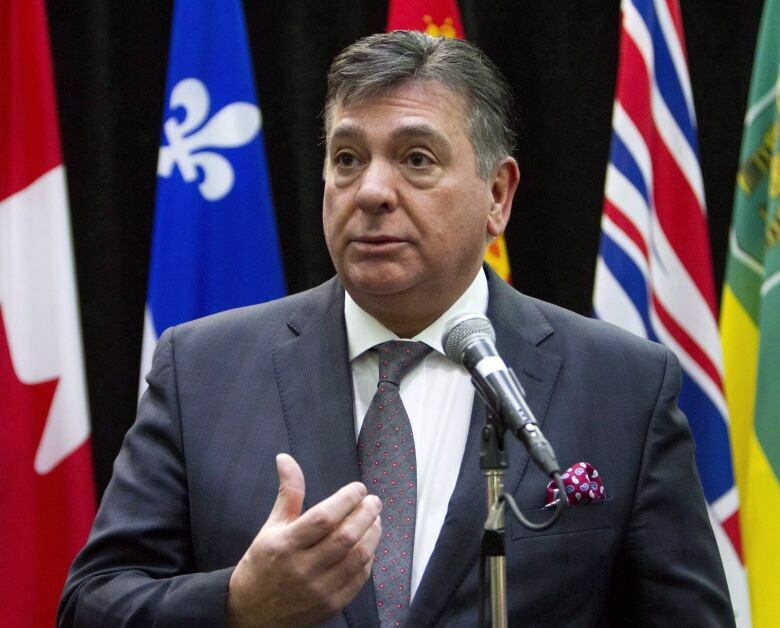 Provincial Finance Minister Charles Sousa will present his budget in the Ontario legislature later today. 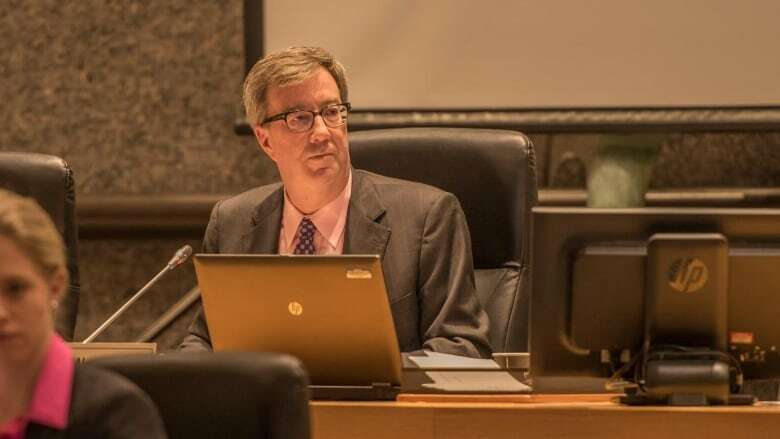 "We're obviously anxious to see the continued investment in transit and infrastructure," said Ottawa Mayor Jim Watson. Coun. Stephen Blais, who chairs the city's transit commission, said that while the province has verbally committed to supporting stage two of the city's light rail transit project, he wants to see it in writing. Stage two would add 19 new stations to the city's LRT network, extending it from Bayshore to Place d'Orleans. "It's time to put those verbal commitments into action by writing cheques," said the Cumberland Ward representative. 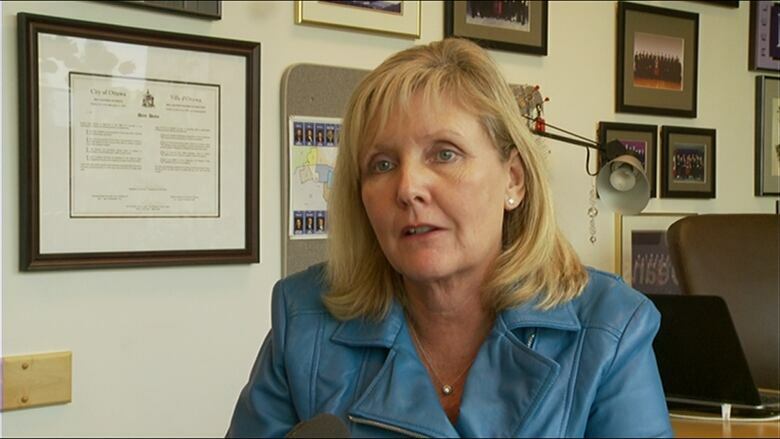 "There's always more things we could ask the province to spend money on but I think we have to realistic. They have certain fiscal constraints. At the end of the day it's you and me paying for it." Transit spending is something Watson will also be looking for on March 22 when the federal budget is presented. "The local MPs have reassured me the commitment [to LRT] is still there. In budgets you don't normally have a lined item that says 'this specific city project,' but we have a commitment from the prime minister." Blais said he'd like to see transit money spent across the province, not just in the Greater Toronto Area. "It's often referred to as the Toronto Liberal Party for a reason. They need to look at Ottawa and decide that Ottawa is an important place to invest in," he said. Coun. Diane Deans echoed the call for a commitment to LRT and added she'd also like to see legislation that would help cities better enforce taxi regulations. Ottawa is considering new taxi bylaws as tensions between taxi and Uber drivers hit a boiling point. Deans, who chairs the city's community and protective services committee, has been asking for more "enabling" legislation. "It's not particularly a budget item but it's a really important one to us," she said. "So if there was some way to get that into tomorrow's speech, we would be very grateful." Rounding out the wish list is funding for Ottawa's 2017 celebrations. The mayor said he's hoping the province will match the private sector's funding support. Hopes and wishes aside, some budget items have already been made clear. The budget will have more details on the Liberal government's cap-and-trade plan to fight climate change. Premier Kathleen Wynne already said it could drive up the price of most consumer goods, including increasing the price of gas by 4.3 cents a litre. The budget will also reiterate previously announced plans to let some grocery stores sell wine. There will also be more details on the government's plan to fight violence against indigenous women. On Monday Wynne announced the strategy would get $100 million in funding over three years. One thing people won't be looking for is a balanced budget. Sousa said he won't get to balance the budget until 2017. Today's budget will bring the ninth straight deficit under successive Liberal governments. Those deficits, coupled with borrowing to pay for building projects, have pushed the Ontario's debt load to $298.9 billion.